Garver is again involved in Bike to Work Week activities and encouraging commuters to ditch their car keys May 10-16. Our employees are involved in a number of ways this year. At our North Little Rock office, we'll have employees leading multiple rides, providing bicycle maintenance, and providing refreshments and snacks for other bikers who are pedaling through the Northshore Business Park. Below you’ll find links to organizations planning events near Garver offices. 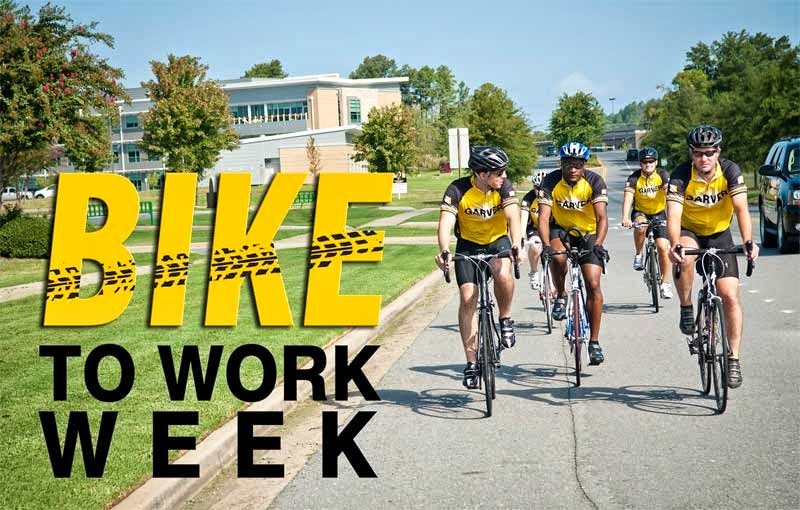 Click your Garver city for information regarding Bike to Work Week in your area.